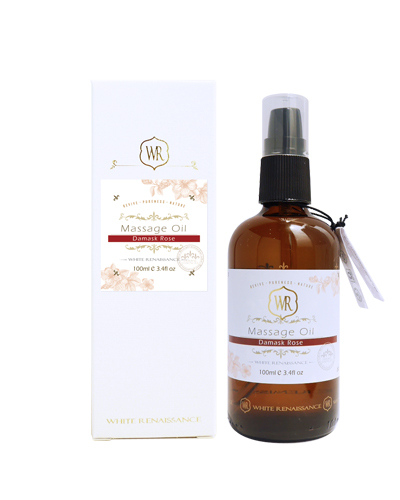 A moisturizing, delicately rose-scented massage oil to nurture the skin as well as the senses. 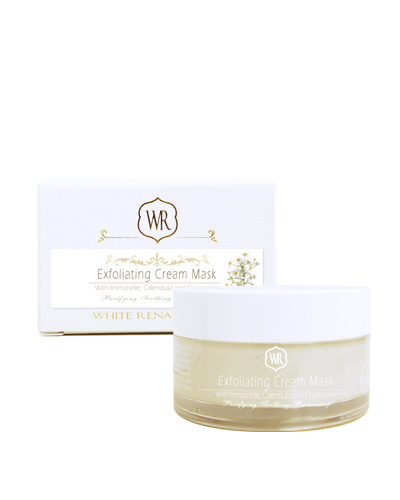 It provides hydration and antioxidant protection to nurture skin and the senses. Ingredients: Grape seed oil, sweet almond oil, rosehip oil, rose essential oil, geranium essential oil, lemon essential oil, sweet orange essential oil, clary sage essential oil, vitamin E.